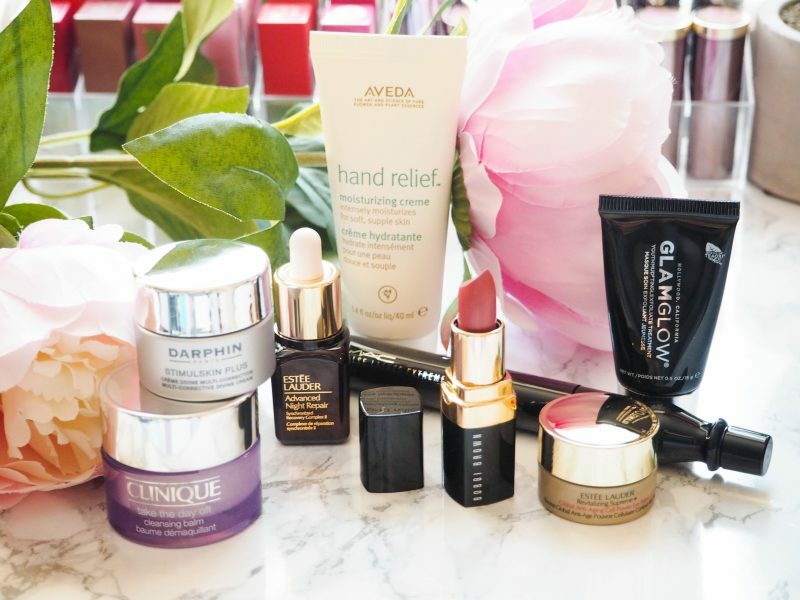 I love the fact that the Estee Lauder Companies have started releasing their own beauty boxes, with the Cherish.Love.Indulge Beauty Box focusing on being a Mother’s Day gift, but obviously this is a beautiful beauty box full of Estee Lauder goodies, so anyone who loves their beauty will love this…very much including me! The box is a very pretty white and blush pink, making this a really gorgeous gift that involves very little effort on the giver’s side, with maximum impact – I’d take this over a bunch of flowers or box of chocolates any day. 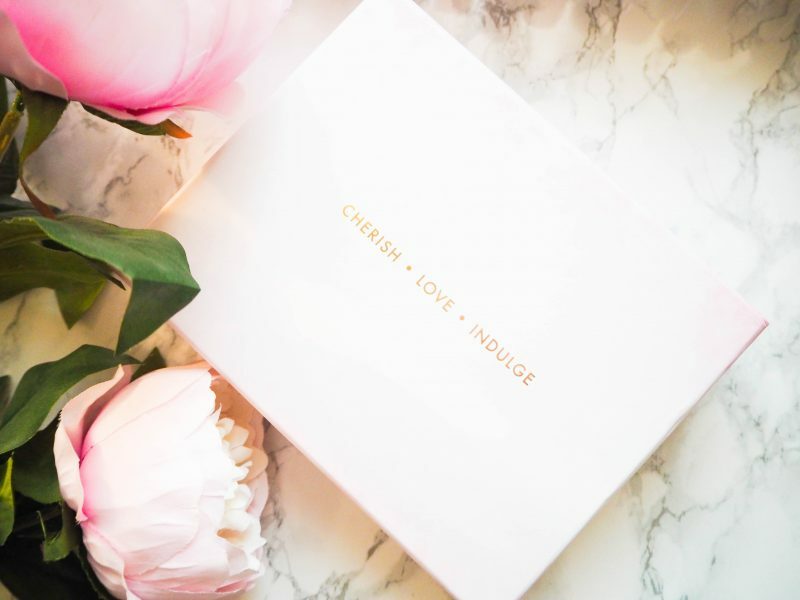 The value of the box is £95 (based on the price per mil of individual products) but the Cherish.Love.Indulge Beauty Box costs £28 which is fantastic value. Each of the above brands will have it on their site, so if you were planning to buy anything from them then I’d recommend picking this up alongside your purchase. Find it at these sites: Clinique, Estee Lauder, Mac, Bobbi Brown, Aveda, Glamglow. I can’t seem to find the Darphin one so I’ll update as soon as I locate it. 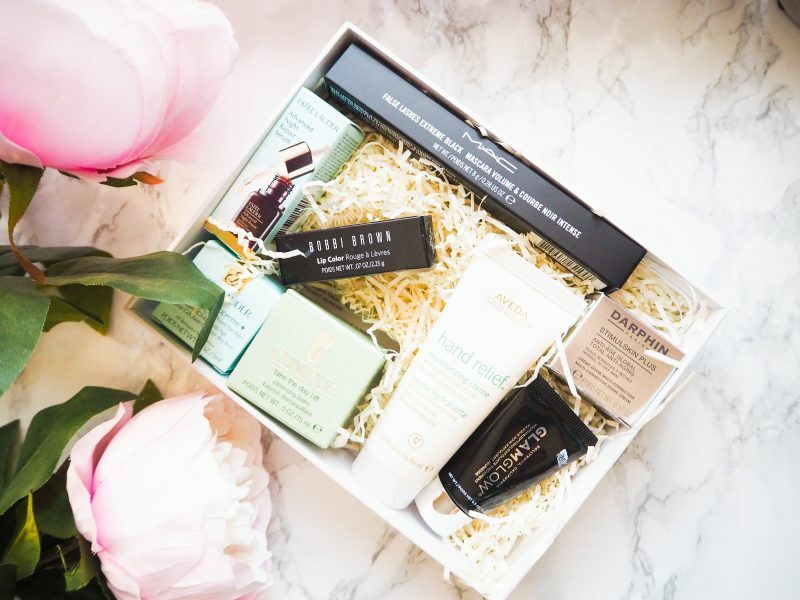 Remember, the Cherish.Love.Indulge Beauty Box is limited edition, so if you fancy this for yourself or want to grab this for your mum, I wouldn’t hang around!